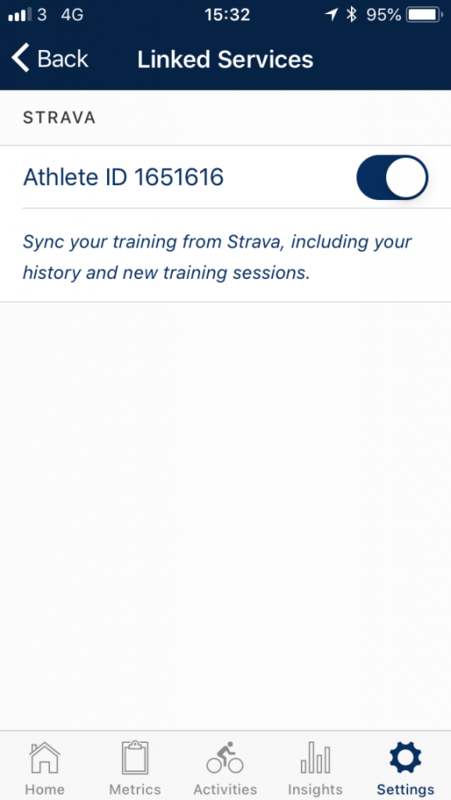 If you regularly use a mobile phone/sports watch/GPS watch/activity tracker to recording your training sessions and races, you can sync these automatically to Wattson Blue. Depending on what devices you have connected (Heart rate monitor, power meter, GPS), or what indoor machine you are using, we will give you various important metrics about your training, and give you advice about how to manage your training. If you have not already, sign up to Strava. Strava is the awesome social media platform for athletes. It gives you lots of fun and exciting ways to train and gives you motivation by allowing you to compare yourself to your friends and other athletes who regularly train on the same roads or trails as you. select “Only you” under “WHO CAN SEE” – otherwise, your activities will appear under Segments, and may be visible to all. select “No one” under “WHO CAN SEE”. Select “Only followers” under “WHO CAN SEE”. You can pick and choose how much you share. Strava is a social platform, so you should share as much as you feel comfortable with. You can also set activity privacy levels on individual activities. If you have a GPS watch/sports watch/activity tracker, you should be able to link them up to Strava. Then all your training data will appear on Strava going forward. Just follow the steps provided under the page for your particular manufacturer on this page. 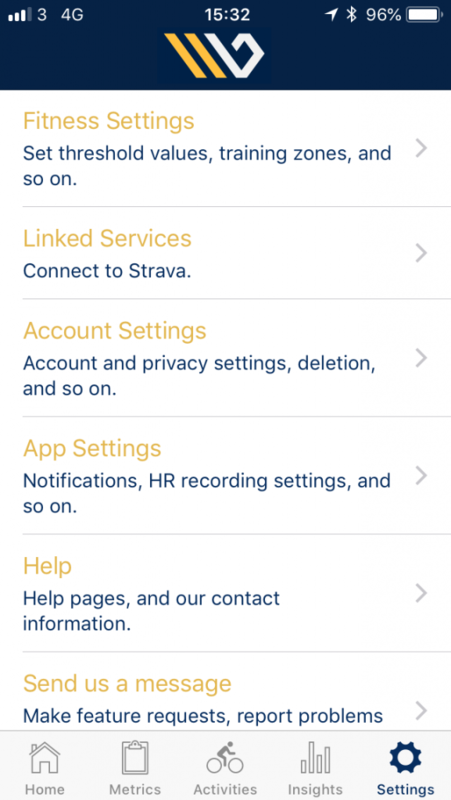 Finally go to the Settings tab on Wattson Blue and link your Strava account to Wattson Blue. Step 4- Sit back and see all your activities sync up. It might take a few minutes for all your activities to appear on the activities tab on Wattson Blue. But if they don’t or you have any questions about any of the steps here drop us a line at support@wattson.blue. Always train with at least a heart rate monitor/HRM chest strap. I heard an excellent comment from Don Moxley, a senior coach in the wrestling world saying something like ‘…. if you are training without a heart rate monitor, you are kidding yourself …’ – I realise it’s a bit rough around the edges but doesn’t make it any less true. If you are just getting into training seriously, get yourself a heart rate monitor (e.g. this bluetooth one https://www.amazon.co.uk/Wahoo-TICKR-Heart-Monitor-Bluetooth/dp/B00INQVYZ8/ which may simply be used alongside the Strava app is a good start ).